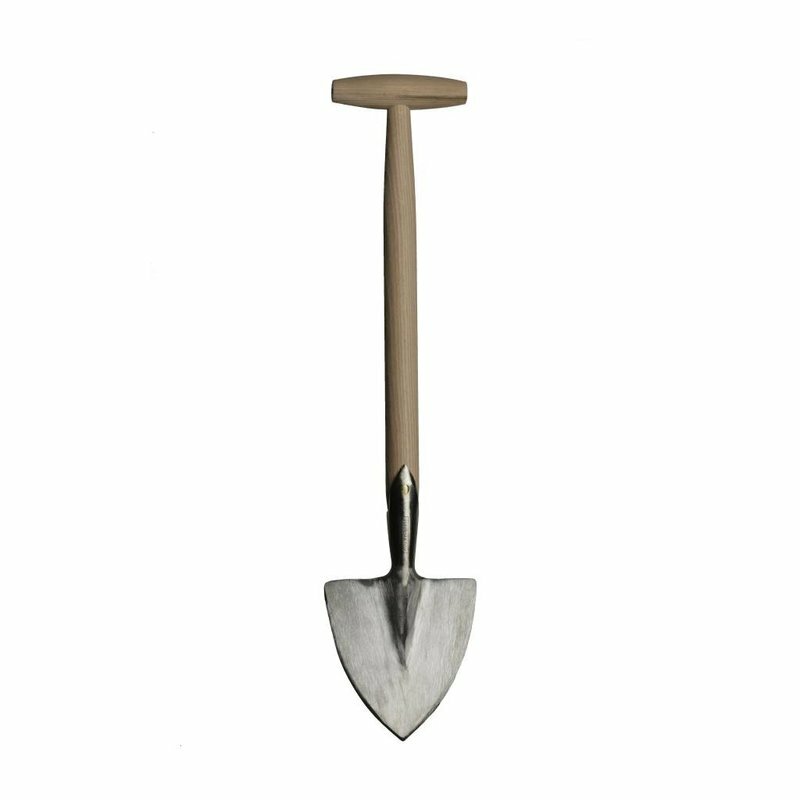 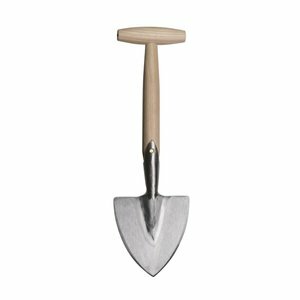 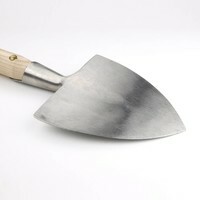 Designed to divide perennial shrubs, the perennial spade is a welcome and most useful addition to any garden. 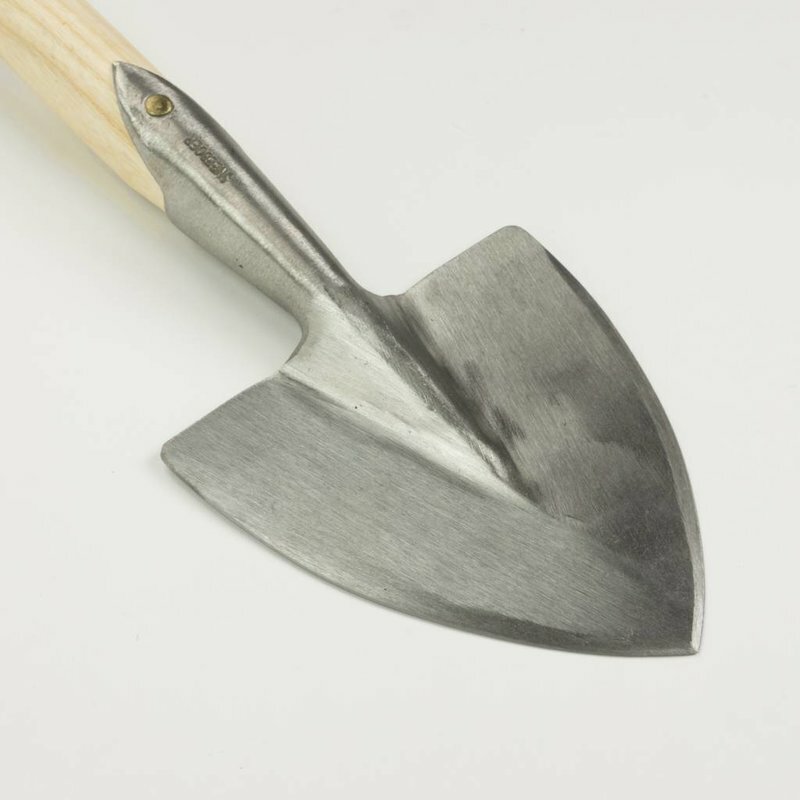 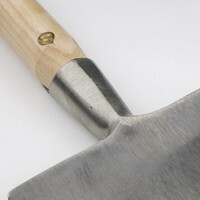 Measuring 57 cm overall, the pointed perennial spade - a smaller version of the Sneeboer pointed spade - is equally suited to dividing shrubs, lifting bulbs, digging planting holes and generally working in areas where a full size spade would be too cumbersome. 42 cm handle.